Red Dead Redemption never made it to the PC. 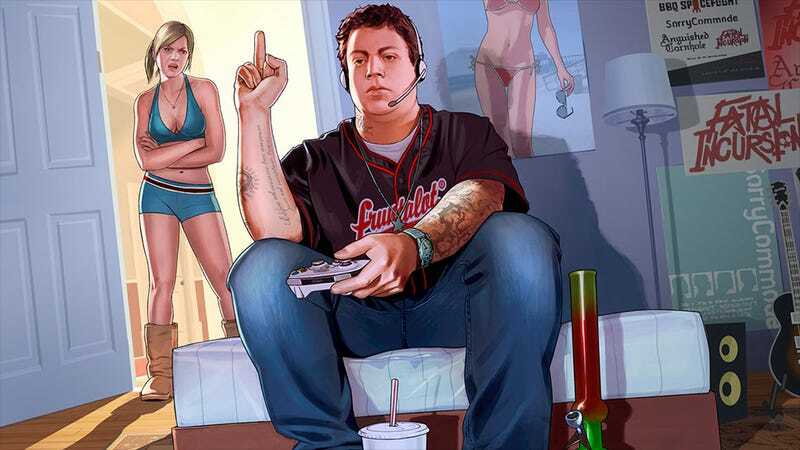 Grand Theft Auto V hasn't been announced for PC. Such sadness. But what's this? A personal computer-shaped rainbow on the horizon? Rockstar's Leeds studio recently posted a job opening for somebody to "help bring our latest titles to the PC platform". "Working together with the other Rockstar studios", the advert continued, "you will be responsible for maintaining the studio’s uncompromising quality bar, delivering the highest quality PC experience possible." It's since been pulled from the studio's site, but the internet, it never forgets. Given the timing it would seem this is geared towards perhaps GTAV, maybe even just games after GTAV, but you should never give up hope, PC gamers. Never give up hope. After all, Red Dead was the first big Rockstar game is a long time to not make it to PC.